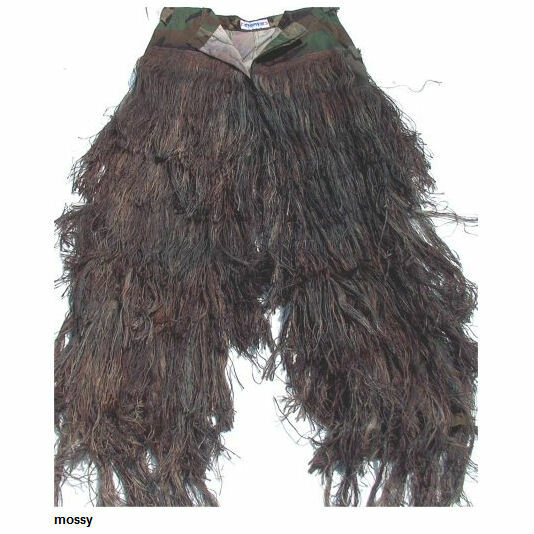 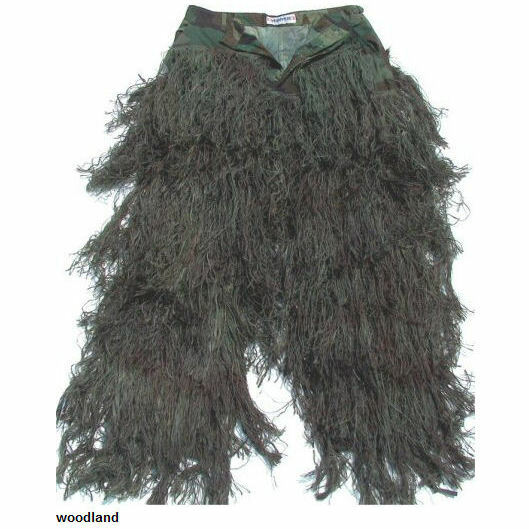 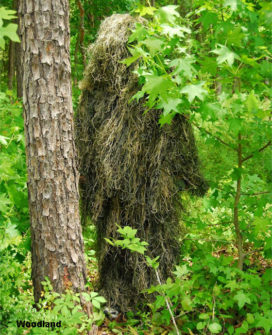 The BDU Ghillie Pants are made in the USA and can take 5-10 days to build and ship. 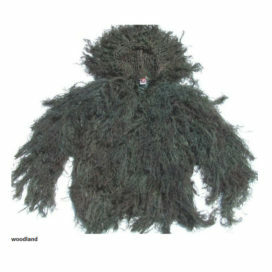 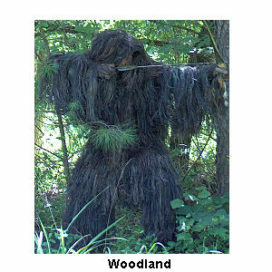 This heavy duty Ghillie is built on BDU (Battle Dress Uniform) Pants and tough enough to last through a military training course. 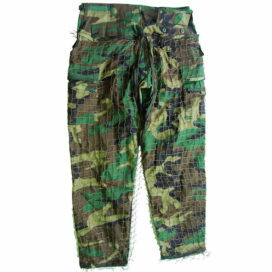 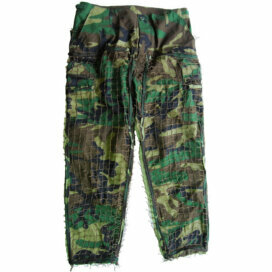 These BDU Pants use the original Jute thread which makes it almost twice as heavy as our Ultra-Light version. 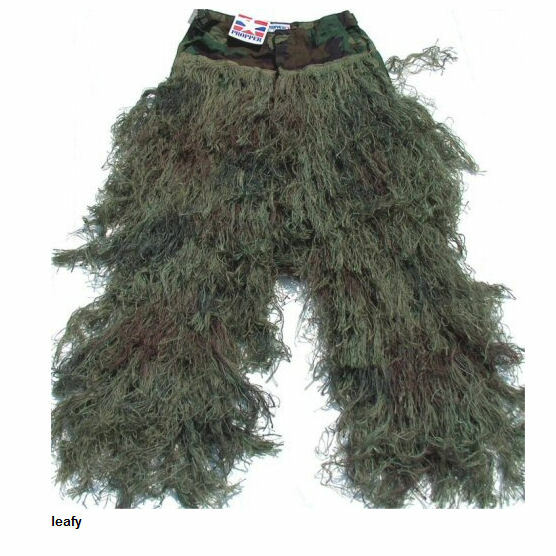 The BDU Pants are pre-treated with Class “A” chemical fire retardant and if you do wash to them the fire retardant must be reapplied. 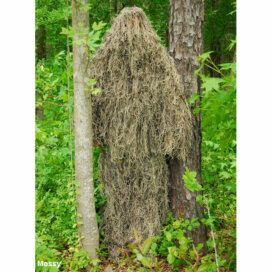 The 2nd layer is our 1″ x 1″nylon netting. 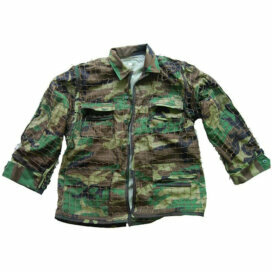 This is sewn directly to the back of the Military BDU pants with Industrial strength sewing machines. 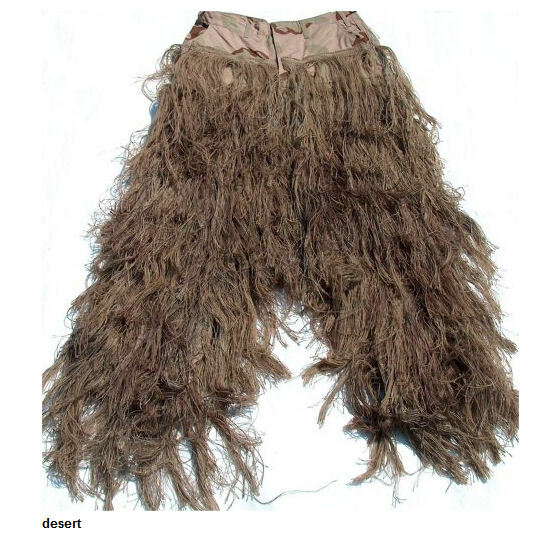 The 3rd layer is where the Traditional Jute comes in. 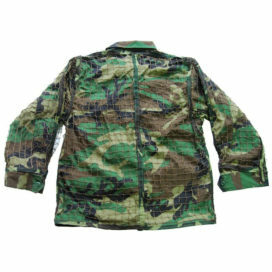 It is hand tied directly to the netting and covers the back of the Pants and also the attached hood. 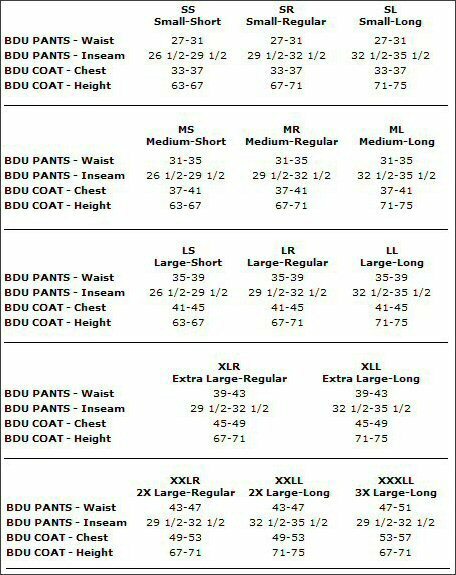 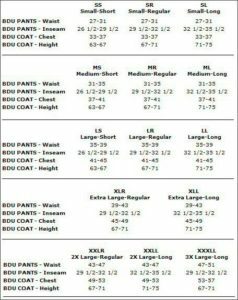 The BDU Pants are pre-treated with Class “A” chemical fire retardant and if you do wash to the suit the fire retardant must be reapplied.